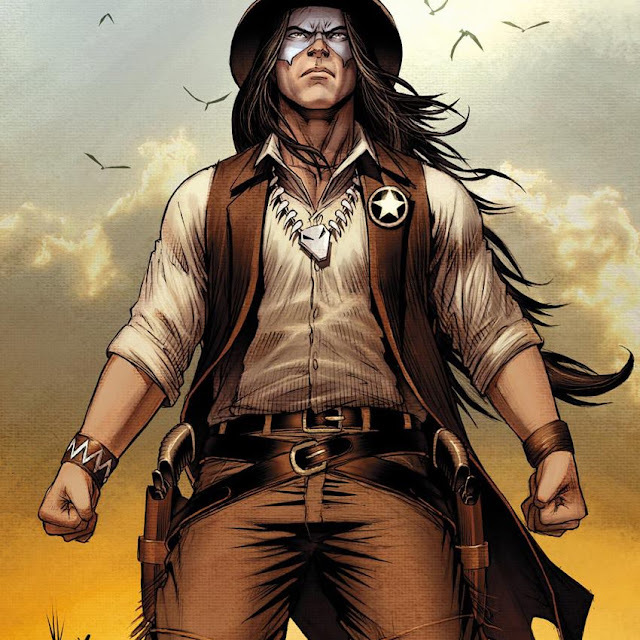 A local artist is contributing to the huge comeback for Marvel’s first Native American character. The character first debuted way back in Avengers #80 then starred in his own short-lives series in the 1970’s set in the Old West. 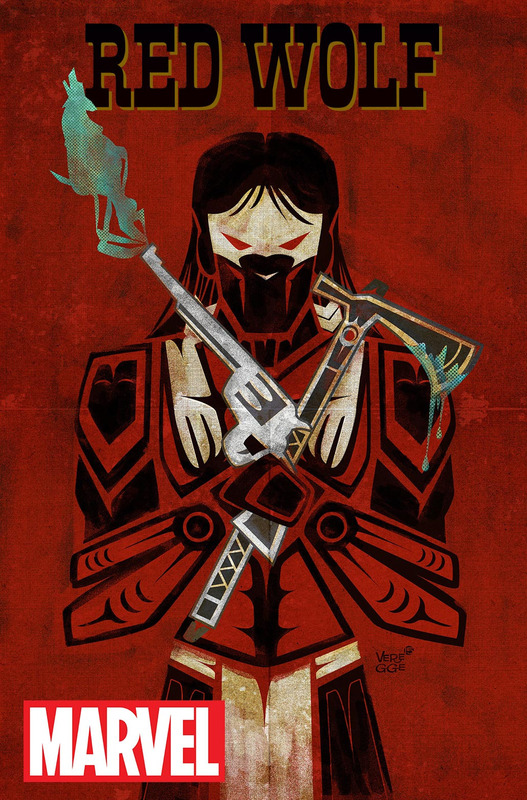 The new Red Wolf will fight crime in the American Southwest, and Jeffrey Veregge, an acclaimed Pacific Northwest artist, is part of new Red Wolf team. Veregge is a member of the Port Gamble S’Klallam Tribe based out of Kingston, Washington, and is also of Suquamish and Duwamish decent. Veregge will create covers, design and consult on the title. The artist on the book is Dalibor Talajić. Veregge also created the new logo for longtime Seattle comic book shop, Zanadu Comics. You can see his work online, or wait until December when Red Wolf #1 arrives. Responses to "Native artist joins team behind Red Wolf, Marvel's first Native American hero"
WOW I LIKE IT !!!!! Native American hero we need one!!!!!!!!!!!!!!!!!!!!!! Marvel has i believe to other Native American Heroes ..... Shaman from Alpha Flight and Thunderbird and Warpath. I'm not sure who came first. 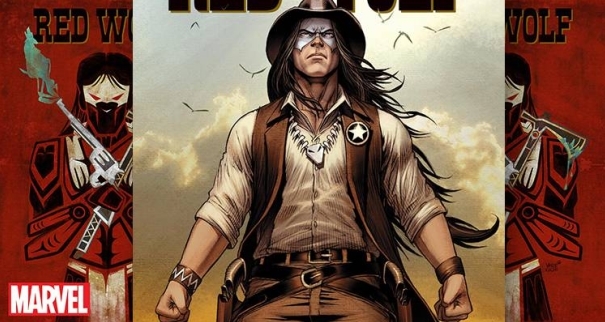 I'm very proud to see Marvel give a First Nation Hero his own series. too bad that cover doesn't depict the image of a real indigenous person. What about John and James Proudstar? this is a comeback for a character that has been around since the 70s.